IMS Barter, unlike most other trade organizations, believes your goods are every bit as good on trade as they are for cash and deserve to be sold at your everyday selling price, not a discount. We encourage our member trade companies to sell to trade members no differently than selling for cash. In turn this means that you are receiving full value for goods and services you are providing. How does that work, you may ask? Well, you are selling your goods or services at a mark up, however you are buying goods and services through trade at your wholesale price. Because it may have cost you $6.00 cash to buy your widget, but you sold that same widget for $50.00 trade. 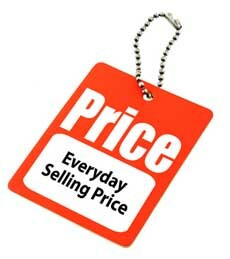 Which means, when you use that $50.00 trade to purchase something through the IMS network, it really only cost you $6.00!